Paul Feig took to twitter yesterday evening and dropped some new information about the upcoming Ghostbusters movie, revealing the names of the headline characters. Based on the image that he linked to, Kristen Wigg will be playing Erin Gilbert and Melissa McCarthy will be playing Abby Yates. According to IMDB, Kate McKinnon is playing Jillian Holtzmann, while Leslie Jones is Patty Tolan. 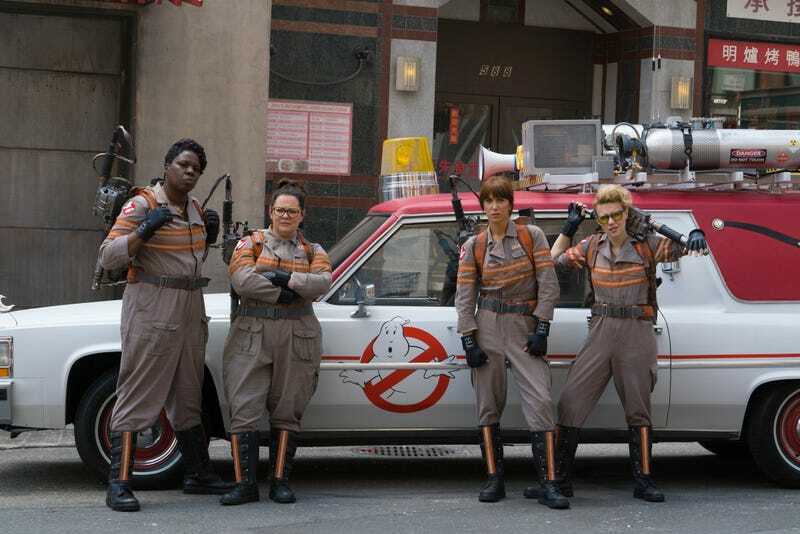 Ghostbusters is scheduled to hit theaters July 22nd, 2016.